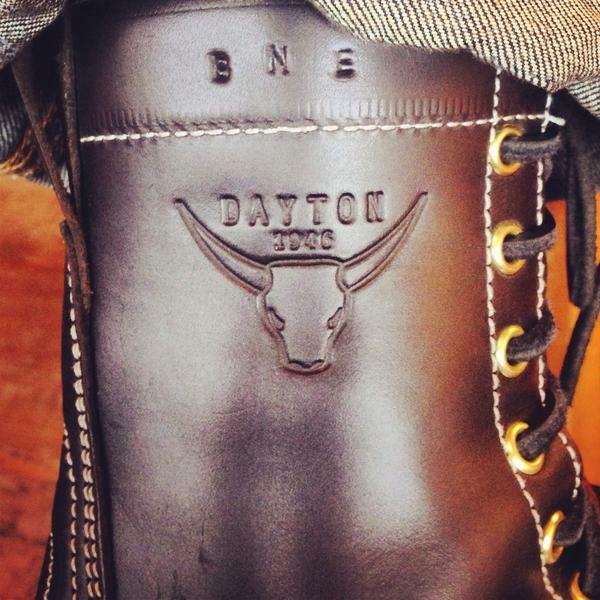 2014 Rock The Mic winners Best Night Ever get their custom pairs of Dayton Boots! Special thanks to Michelle and the whole team at Dayton for the amazing experience. Engineer Boots ready for finishing.